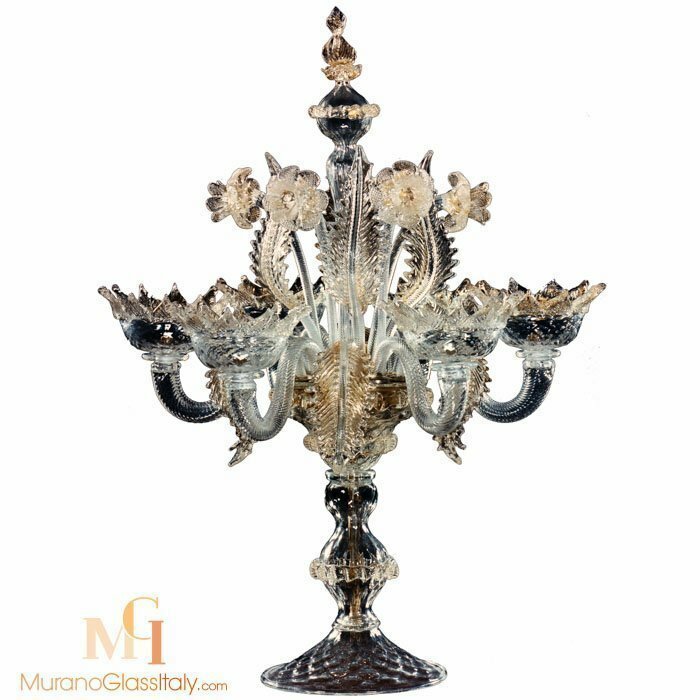 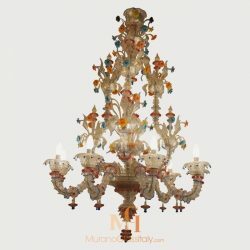 Stand out from the crowd with this marvelous Venetian table lamp masterpiece. 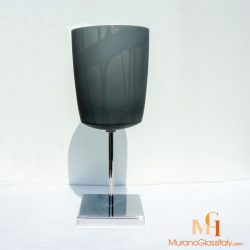 A style statement for any interior space, Crystal is a tall and elegant showstopper. 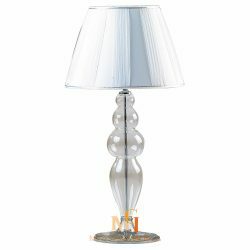 Uniquely formed by skilled Italian artisans, the hand-blown lamp features 5 breathtaking lights. 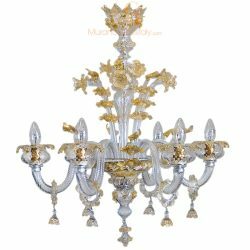 Encouraging a glamorous interior ambiance once lit, use to add luxury in lounge interiors or pair at either side of your hallway console table for a striking interior symmetry.